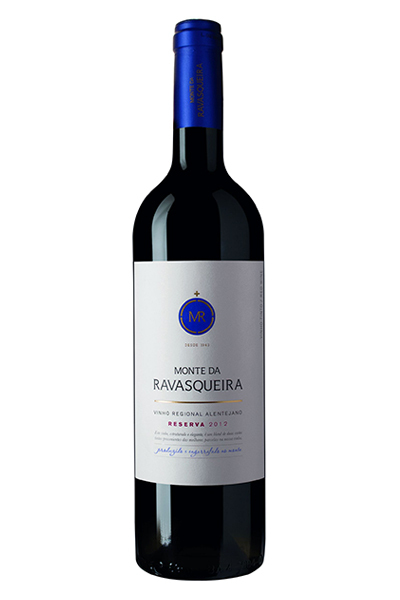 Monte da Ravasqueira Reserva Tinto - Alivin Canada Inc. Dark and dense flesh opaque color. Intense fruit nose of blueberries and raspberries, bread dough, pastry and spices. Tasting, it was revealed mineral, with hints of barrel well integrated dark chocolate, cassis and floral. Also shows hints of licorice with dense and elegant tannins, which adds a long and stable end.